When making a lasting commitment of such significance, you need a designer with an understanding of what marriage is all about. 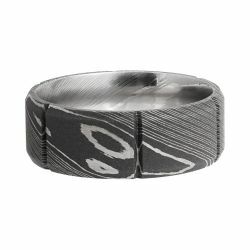 Founded in 2000 by an intrepid man named Eric Laker, Lashbrook bands symbolize a commitment to building something extraordinary. 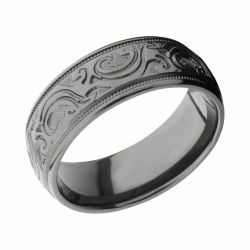 The company was named after the great-great-grandfather of the founder because he was one of the first settlers to help form the state of Utah and create the foundation for one of the largest cities. 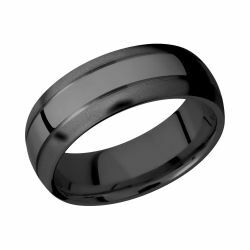 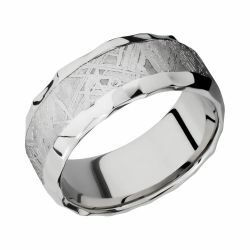 With this legacy of laying a sturdy foundation and then building on it to achieve something extraordinary as a metaphor for marriage, Lashbrook creates bands to symbolize this special bond in the utmost of style. 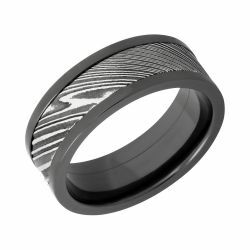 Since the early days of honing their styles, the design house has perfected their take on matrimony accessories and even pioneered the use of innovative materials, such as being one of the first to create titanium designs. 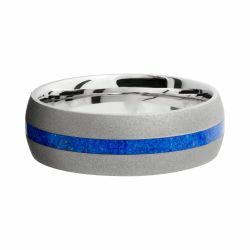 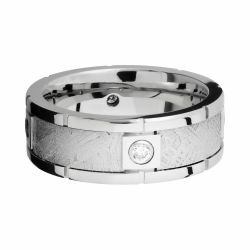 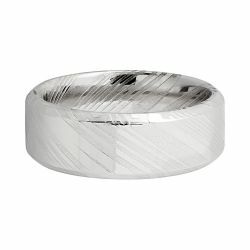 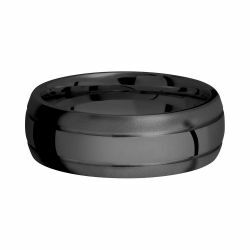 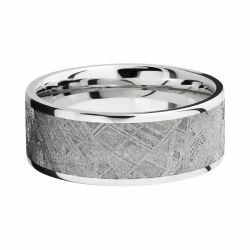 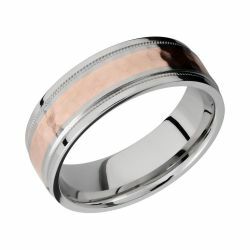 We are pleased to bring you a beautiful selection of Lashbrook wedding bands for your special commitment. 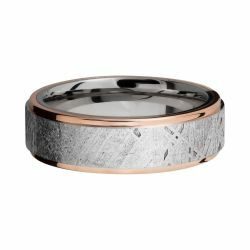 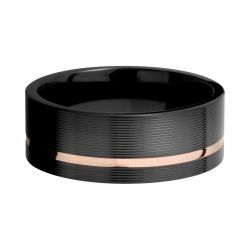 The first thing people often notice about Lashbrook wedding rings is the stunning attention to detail coupled with innovative designs. 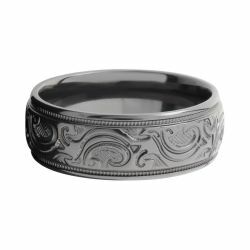 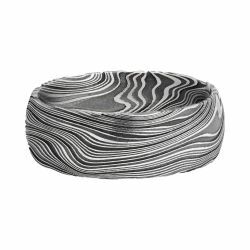 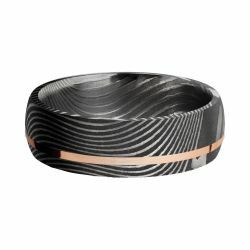 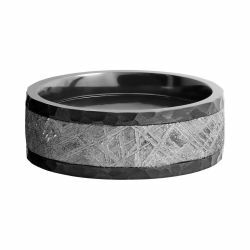 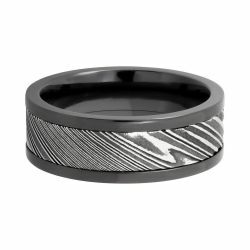 Many of their creations are crafted in beautiful black Damascus steel and balanced out with contrasting white elements for a stylish appearance. 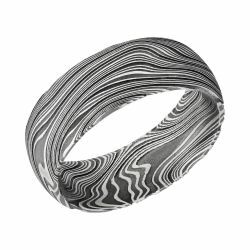 Whether a swirled option for a marble appearance or their signature acid finish for an even bolder approach, these options offer an attractive choice full of masculine grace for your lifetime of commitment. 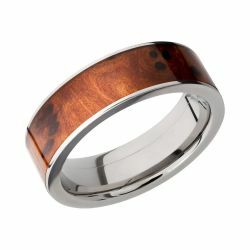 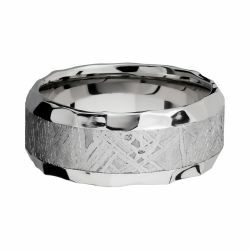 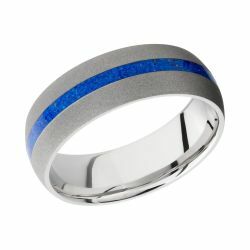 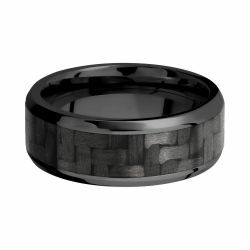 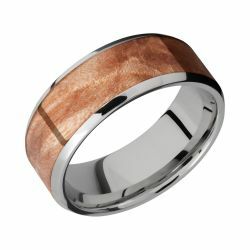 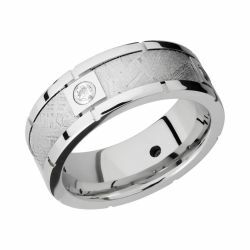 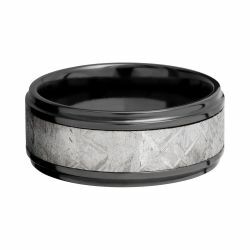 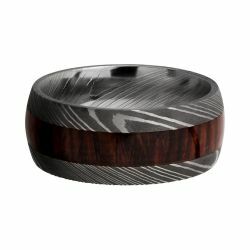 They also offer beautiful choices with wood grain inlays for a rustic yet elegant appeal fitting for any man of style. 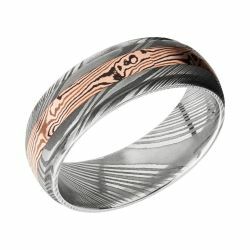 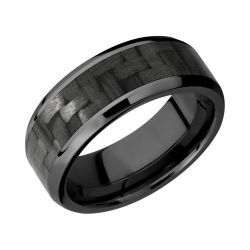 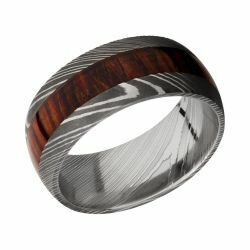 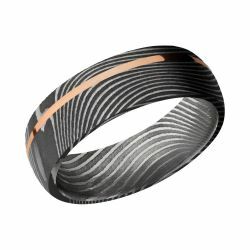 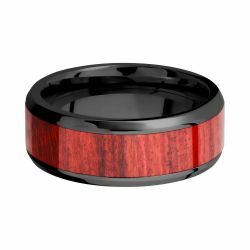 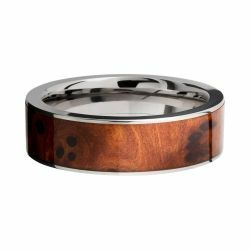 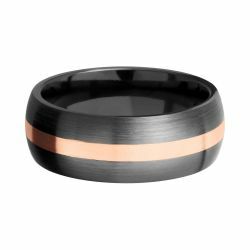 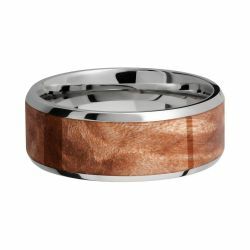 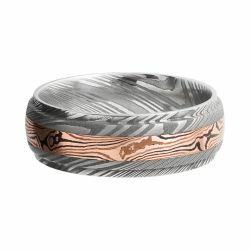 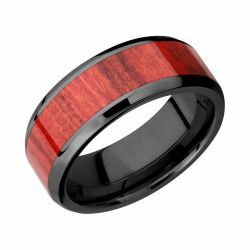 Using exotic woods such as redheart, osage orange, and more, these designs feature contrasting metal tones to create a striking band beautiful enough for a lifetime of wear. 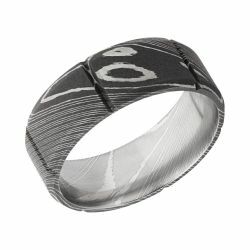 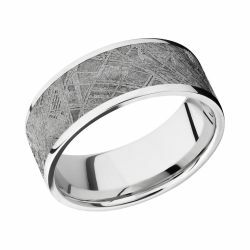 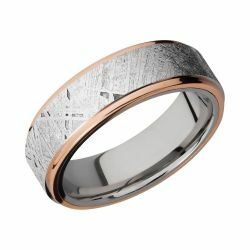 We also offer several of their all-metal looks which have been expertly created to include striking details of contrast. Whether looking for a sleek design with a handsomely polished two-tone option or a striking meteorite inlay with fibers running all along the inlay for a bit of bold texture, let this innovative designer symbolize your commitment in the epitome of style and grace today.